playdate in the park Archives | What Should We Do Today? This is the last weekend for Orchids at Franklin Park Conservatory! Thousands of orchids and tropical plants are on display with an Art Deco theme! On Saturday, you can see the Millennium Academy of Irish Dance perform traditional Irish Step Dancing! This is the world premiere of Cowgirls Don’t Ride Zebras, a story about an aspiring cowgirl who needs a horse! The show is 45 minutes long. See the link to purchase tickets! This program is for children 5 and under and includes stories, songs and rhymes! This weekend kicks off the Kids Dream Family Film Series going on through April 9! This week’s film is Kung Fu Panda 3! Tickets are just $3/person and there are special prices on popcorn and fountain drinks! You can get 2 FREE passes to the show by clicking on the link for American Family Insurance on their website! This family-oriented evening starts at 5:00 PM and museum admission is just $6 (5 and under are free)! There will be special activities and the movie The Princess Bride will be shown at 7:00 PM. Snacks will be available for purchase. Breakfast includes whole wheat pancakes, Stratford sausage and local maple syrup! Afterwards you can hike to the sugar shack to learn about the sugaring process! Advanced registration is required. This pancake breakfast raises money for Charity Newsies, an organization that provides clothing for local school children! There will be pancakes with Chris Cakes, sausage, coffee and orange juice, as well as games and activities for kids! 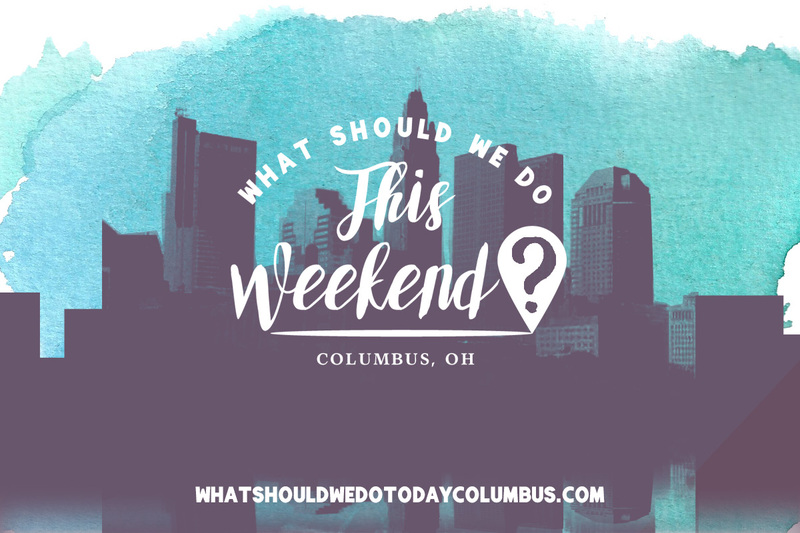 Lots of events, demonstrations and activities for kids and teens are going on at the Bricker Building at Ohio Expo Center at the same time as the Arnold Sports Festival this weekend! See all the details here. This festival includes an all you can eat pancake breakfast or hot dog lunch! You can learn how maple syrup is made and participate in pioneer activities! Maple Syrup will also be available for purchase! Come see how sap is extracted from trees and boiled down into syrup! This program is free for all ages! This story time sponsored by Kindness in Demonstration and Showing Up for Racial Justice Upper Arlington (geared toward preschoolers and early elementary) will feature books on fairness, snacks and fun! This in-library playdate includes story time, a craft and other fun activities! All ages are welcome to take this one mile hunt in search of early signs of spring!  Celebrate Ohio’s 214th birthday with art projects, a tour of the Statehouse, a scavenger hunt, birthday treats and a special birthday surprise! This performance is a musical storytelling with a space theme geared toward young children! There will be pre-concert activities beginning at 2:00 PM, crafts, instruments to hold and to play and more! Children are encouraged to come dressed as their favorite space hero! See the link for tickets! In support of the No Child Wet Behind Diaper Drive and Family Fun 5K Race & 1 Mile Walk/Run, you can bring the whole family to help decorate diaper donation boxes that will be dropped off to donation locations around Columbus! There are 40 boxes to be decorated! This is also an opportunity to bring a pack of diapers to donate! If Sunday night doesn’t work, a similar event is happening on Monday night!